This valuable sourcebook encourages readers to take big risks, ask deeper questions, strive for better service, and dream bigger ideas. Dr. Anthony Molaro is Assistant Professor in the MLIS Program at St. Catherine University in St. Paul, Minnesota. He is currently researching makerspaces and learning labs in public libraries. His other research and teaching focus is on public services, management, and leadership. He has written and presented on a variety of library topics. He blogs at The Information Activist Librarian and you can follow him on Twitter @infoactivist. Leah L. White is Head of Popular Materials at the Ela Area Public Library District in Lake Zurich, Illinois, and a member of the Adult Reading Round Table Steering Committee. She won the Library Journal Movers and Shakers Award in 2012. She enjoys reading comic books, Instagramming pictures of her pets, and spending too much time (and money) in independent bookstores. You can find her on Twitter @leahlibrarian or check out her website. "For libraries and librarians looking for ideas off the beaten track, this book will provide some excellent ones. 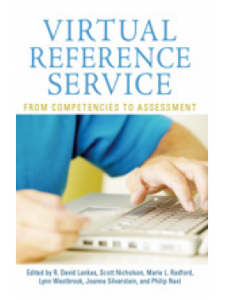 Recommended for public and academic librarians." 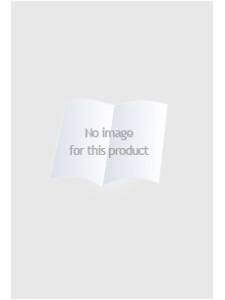 "It is refreshing to read a book about innovation that stresses the importance of diversity and team work. The authors discuss creating an environment that fosters innovation where everyone feels they can contribute and have value. 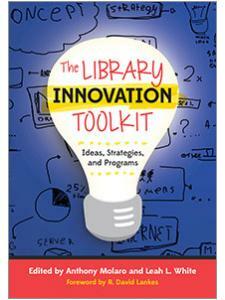 This book will get you thinking about your entire library team as potential innovators." "Full of the essentials for innovation: bright ideas and strong will. 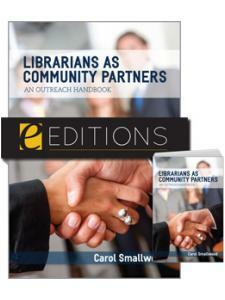 It allows readers a chance to look at the experiments of others and encourages library professionals to try them at home … There is truly something to be gained from The Library Innovation Toolkit by any library department or employee as long as one has an open mind." 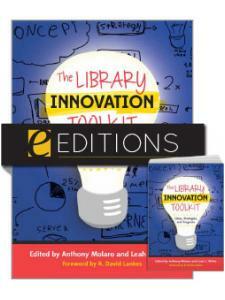 "This book should be included in any professional literature collections for libraries looking to innovate. But above all other audiences, this book is for those in libraries looking to be inspired and to do something new. As R. David Lankes says in his introduction, '[t]his book is one side of a conversation; add the other side. Link these ideas into your practice, but also deeper concepts and theories. Use these ideas, these points, these work plans as a foundation for a larger personal network of innovation. If readers of this book take on Lankes' challenge, the field will be better for it."